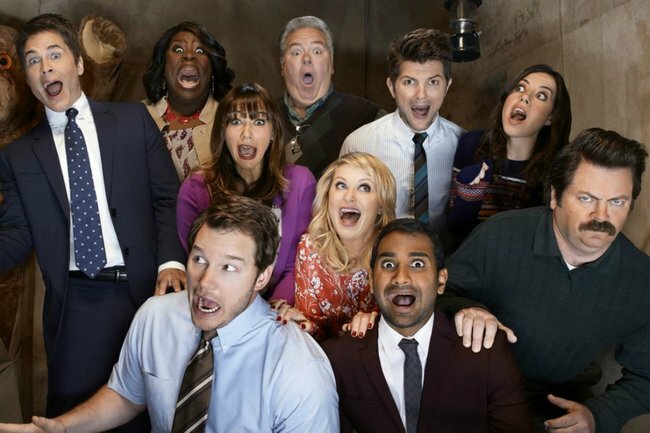 Parks and Recreation cast: What the Parks and Rec cast are up to now. Look, I’m going to go out on a limb here – there will never be a show that compares to Parks and Recreation. From the hilarious inside jokes to the brilliant all-star cast to Lil Sebastian, there’s no show quite like it. And now, ten years on from the show’s premiere, the cast are celebrating their new milestone. “Citizens of Pawnee, thank you for spending ten years of your lives with us. Sharing laughter, your tears and even your waffles,” actress Amy Poehler (Leslie Knope) said in a video released this morning on the 10th anniversary of the show. “We love you, and we can’t thank you enough for your support,” Nick Offerman (Ron Swanson) added. A decade on from the show’s premiere, we decided to take a look at where the cast are now. "We have to remember what&apos;s important in life: friends, waffles and work. Or waffles, friends, work. But work has to come third." Amy Poehler played Parks and Recreation&apos;s main character Leslie Knope – the Deputy Director of the Parks and Recreation Department who was obsessed with waffles and delivered hundreds of hilarious one-liners. Before appearing on Parks and Rec, Amy Poehler was already well known in the comedy world for her appearances in Mean Girls, Saturday Night Live and Wet Hot American Summer. 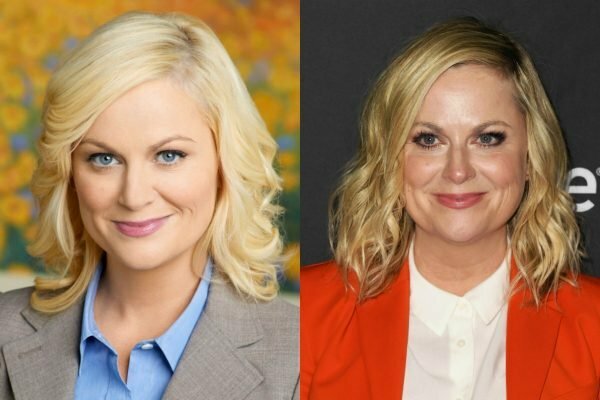 Since Parks and Rec wrapped in 2015, Poehler has lent her voice to Disney Pixar&apos;s Inside Out and starred in Sisters and reprised her role in Wet Hot American Summer. The actress, who was previously married to Arrested Development actor Will Arnett, has two sons. 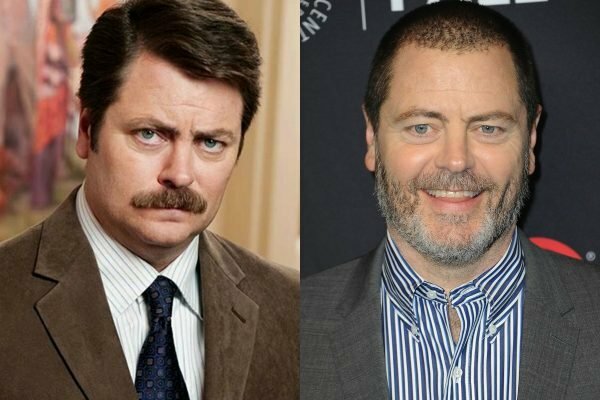 The stubborn, woodwork and meat-loving Ron Swanson was the perfect character for actor Nick Offerman. Much like the Director of the Pawnee Parks Department Ron Swanson, Nick Offerman actually has a side business as a wood craftsman. The comedian, who hosted reality show Making It alongside Amy Poehler, sells and makes wooden structures including canoes and furniture. Offerman has often been described by his castmates as the perfect fit for Swanson. "Nick Offerman walked onto the set as Ron Swanson from day one, and if you look back, there&apos;s one talking-head segment where he talks about bacon-wrapped shrimp, and the palpable joy in his voice - he was dead-on," Parks and Recreation co-creator Michael Schur told The AV Club. Offerman is also married to one of his ex-wives on Parks and Rec, Will & Grace star Megan Mullally. The pair, who have been married since 2003, wrote a book together – The Greatest Love Story Ever Told: An Oral History. 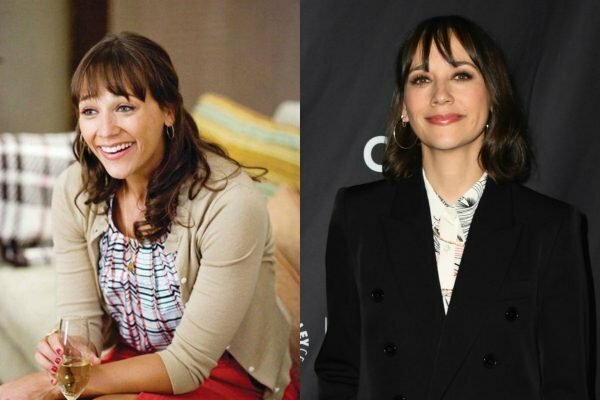 Rashida Jones starred in Parks and Recreation as Leslie&apos;s best friend, Ann Perkins. Alongside her time on Parks and Rec, Jones also worked on sitcom The Office. Since both the shows wrapped up, Jones is currently working on new animated family comedy Duncanville. She also helped write Toy Story 4, produced Netflix&apos;s Hot Girls Wanted and directed a Netflix documentary about her father Quincy Jones. She welcomed her first child, son Isaiah Jones Koenig, with her partner Vampire Weekend singer Ezra Koenig last August. Ten years ago today, the first episode of @nbcparksandrec aired. 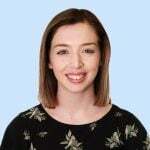 And thus began the most magical seven years of my professional life playing Ann Perkins and working with kind, hilarious, and talented people that I still call friends. The cast, crew and writers spent a decent amount of time worrying about getting canceled, we nervously waited for our (usually) very low ratings mornings after we aired and, every season, we prayed that we would get picked up, even if it was just for six more. Because we loved it. Needless to say, over time, many, many people have come to love the show with unexpected fervor. I don&apos;t know if the series would have been what it was if we could&apos;ve foreseen that. Holding onto each other tight and treasuring every moment together was a huge part of what is on screen. So grateful for this show, these people, this writing, this experience. Happy 10th. 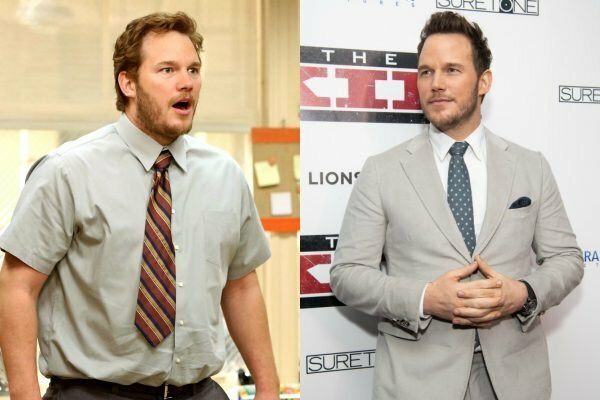 Chris Pratt&apos;s goofy character Andy Dwyer was only meant to be on Parks and Recreation for one season, but he was soon made a full-time cast member. In fact, just years before Pratt landed the role, he was homeless and living out of his van in Hawaii. Within his role in Parks and Rec, Pratt became well known for improvising many of Andy&apos;s hilarious one-liners. Since the show wrapped, Pratt has gone on to appear in three huge franchises – Jurassic World, Guardians of the Galaxy and The Lego Movie. Pratt, who shares a son with his ex-wife Anna Faris, also recently became engaged to Arnold Schwarzenegger&apos;s daughter Katherine Schwarzenegger. 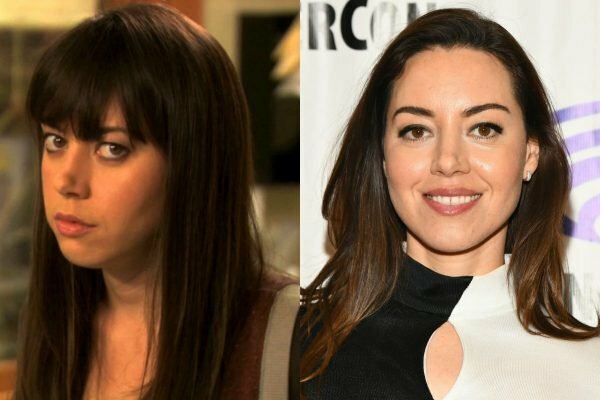 Aubrey Plaza&apos;s role in Parks and Rec was written specifically for her. In the show, Plaza plays April Ludgate, an intern who later married Andy Dwyer. Following Parks and Recreation, Plaza has starred in Dirty Grandma, Mike and Dave Need Wedding Dates and Legion. Aziz Ansari played Leslie Knope&apos;s right-hand man Tom Haverford on Parks and Recreation. 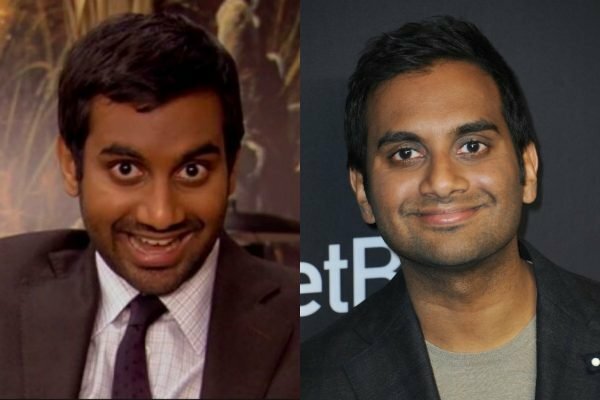 After Parks and Rec, Ansari created and starred in two seasons of the award winning Netflix series Master of None. He also wrote a book about dating called Modern Romance. In 2018, Ansari was accused of sexual assault by a woman he went on a date with. The anonymous woman claimed that Ansari forced himself on her, despite her cues that she wasn&apos;t interested. Since the accusations were made, Ansari has predominately remained out of the spotlight. 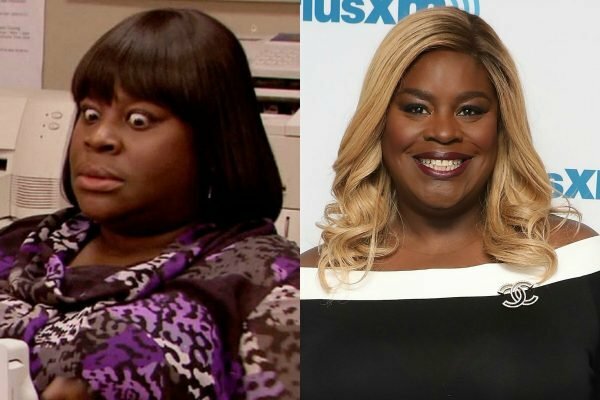 Retta, who played Parks Department employee Donna Meagle, produced the show&apos;s most famous catchphrase: "Treat yo&apos; self". In recent years, Retta has appeared in one of Netflix&apos;s most watched shows – Good Girls. 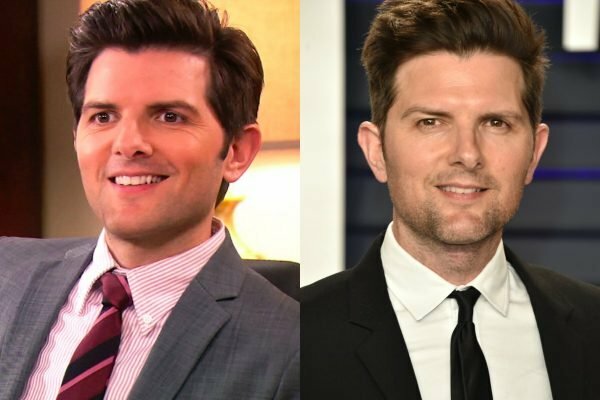 Adam Scott appeared in Parks and Recreation as Indiana state auditor Ben Wyatt. After spontaneously getting married in season five of the show, Leslie and Ben had three children together. Scott also appeared in the reboot of Wet Hot American Summer alongside Schumer and appeared in sitcom The Good Place. He also plays Reese Witherspoon&apos;s husband on Big Little Lies, which will return to our screens in June. The actor also has a podcast R U Talkin&apos; R.E.M. RE: ME? – a podcast dedicated to the music of R.E.M. 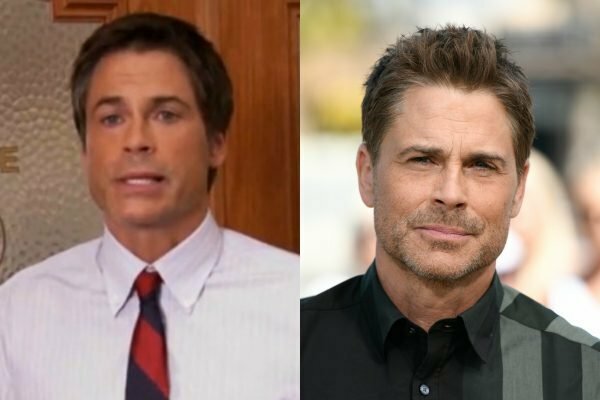 Rob Lowe played the health-obsessed Chris Treager in the show. The actor, who was a teen idol back in the &apos;80s, has recently worked on animated series The Lion Guard. The father-of-two has been married to Sheryl Berkoff since 1991. 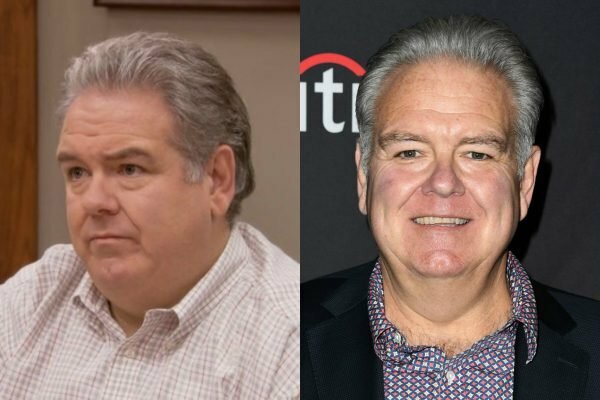 Jim O&apos;Heir starred in Parks and Recreation as the hilarious Jerry Gergich. Since the show wrapped, O&apos;Heir has appeared in Brooklyn Nine Nine and even won a Daytime Emmy Award for his guest role on The Bold and the Beautiful. Parks and Recreation is available to stream on Stan.